Sorry for the late post! 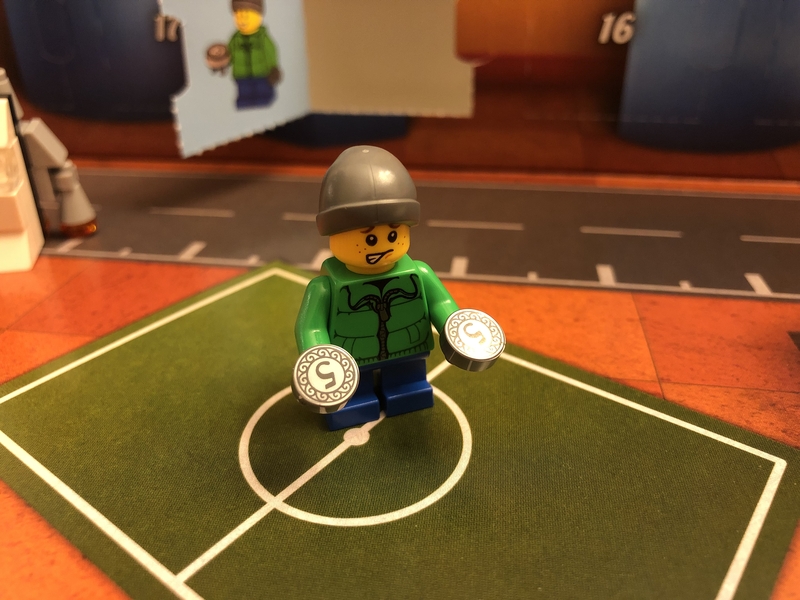 Today’s gift is a minifigure! 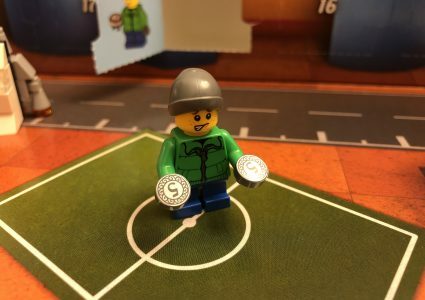 This is a child minifig with a double sided head, and the torso is printed front and back. He came with a little bit of spending money in the form of coins. I really like the hat that he came with, it’s different from the other beanie style hats that LEGO® has used in the past. I like his worried expression the best! 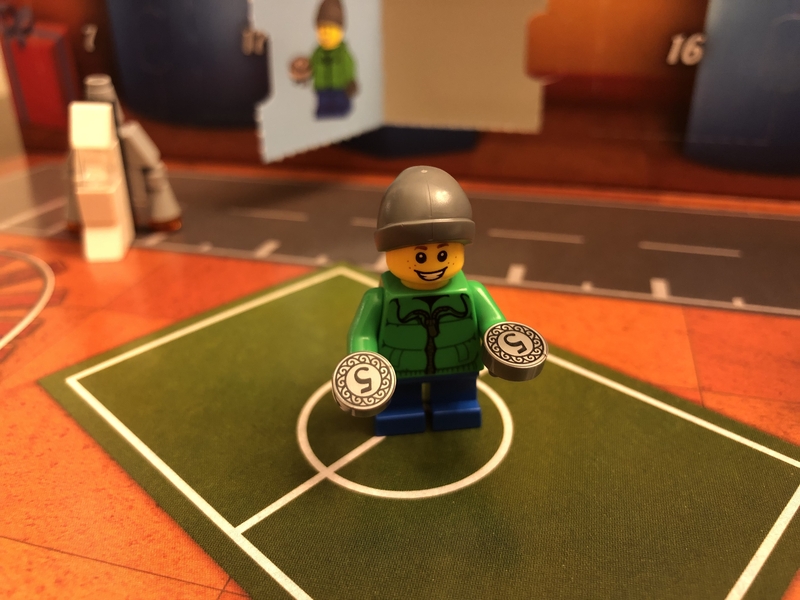 LEGO® has done a great job putting more emotion into the figs, and I hope we see this trend continue. This is a fun little fig that I think will make a great addition to the range of minifigures visiting Santa’s workshop at the North Pole.